Export - LINCOLN PROVISION, INC.
Lincoln International can handle all of your export needs. We service distributors, casual restaurants, fine dining, and further processors. We ship to the Middle East, Hong Kong, Asia, Canada, Mexico and more. Give us a call and let us give you the personal attention that your export shipments require. 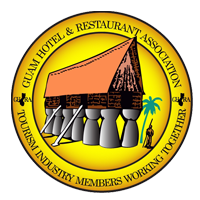 Click here to learn about our partnership in Guam.